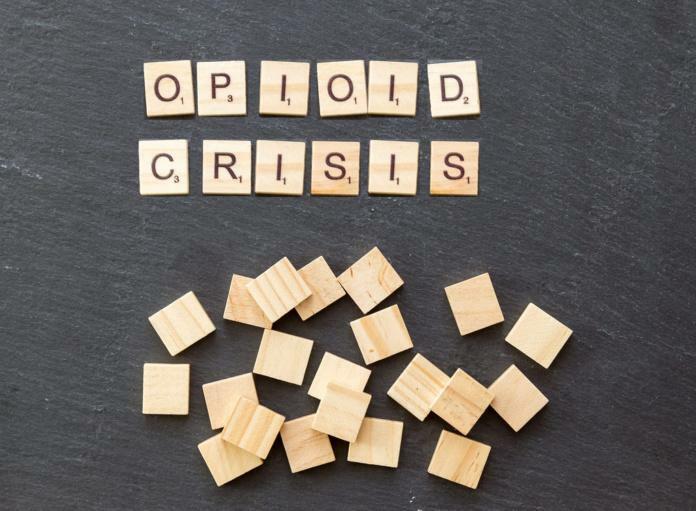 Late last year during a White House Press event, President Trump decided to fulfill one of his long anticipated campaign promises: to declare the opioid crisis in America a “National Emergency.” Well, sort of. Because of the legal statutes involved with the attributing agencies assigned to handle these states of awareness, it should be noted that although the President announced this as a “National Emergency,” this call to action has actually been given “Public Health Emergency” status, and although both terms illustrate the severity of the opioid problem in this country, the two declarations carry vastly different legal connotations. Examples of Public Health Emergencies in the past include the appearance of the Zika virus in Puerto Rico in 2016 and the H1N1, or “Swine Flu,” flare-up in 2010. There are currently 28 National Emergencies with the large majority of them blocking property of foreign governments or other entities deemed unsavory in the eyes of the federal government. The main difference between the two proclamations, and probably the most defining characteristic that determines their efficacy, is funding. Public Health Emergencies act like a placeholder for an eventual escalation of needed action, and — due to their 90 day shelf-life — the financial support needed to solve the problems they describe is normally not granted. We have entered new territory with opioid related deaths in this country. In 2016 alone, more than 42,000 Americans died due to opioid-related causes, including heroin and prescriptions that share similar, pain-numbing active ingredients. This is a familiar killer, indiscriminately invading the homes, offices and schools of Americans regardless of socioeconomic status, race or gender. No one can be considered safe from the addictive properties of these drugs that are posed to throw their users into a spiral of despair and apathetic dissolution. Our campus is regrettably no different in its susceptibility, and the numbers of users past and present that roam the halls. Very rare are the success stories of survival and accomplishment that follow a struggle statistically contrary to the average user’s experience with opioid addiction. In researching how this crisis impacts students at the U, I was able to speak with a student who, against all odds, was able to recover from years of opioid abuse and the crippling addiction that used to control his life. Starting with simple interest, he first experimented with Percocet at age 16. Quickly moving to higher doses and different consumption methods, this straight-A student tells me the drugs were easy to come by. Saying that it wasn’t hard to find someone in his high school who knew where to find it. Pills taken orally shifted to more effective methods of use before he ultimately started injecting. This eventually led to heroin use as it was simply “more economical, and more effective.” After about a year of clandestine abuse, his parents were alerted to the situation. An arrest that followed shortly after resulted in his suspension from school and admission to a rehab facility. Use continued while in the later stages of rehab after an uncomfortable detox that made him “feel insane,” and unable to focus on things like reading for more than a short time. His experience with substance abuse has motivated him in his current studies to perform at a high level of discipline and academic excellence; hoping to soon apply to a MD-PhD program where he would like to do research in clinical psychiatry. This student considers his personal history with opioid abuse a valuable tool in understanding patient experience with the same drug afflictions, and noted that too often mental health clinicians without experience find it difficult to relate to this patient population.